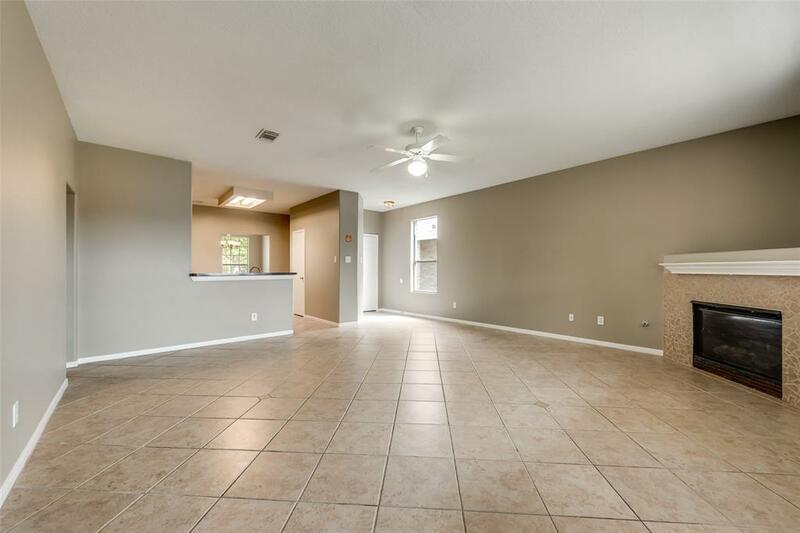 Beautiful 2 story home featuring 4BR, 2.5BA, and a game room! 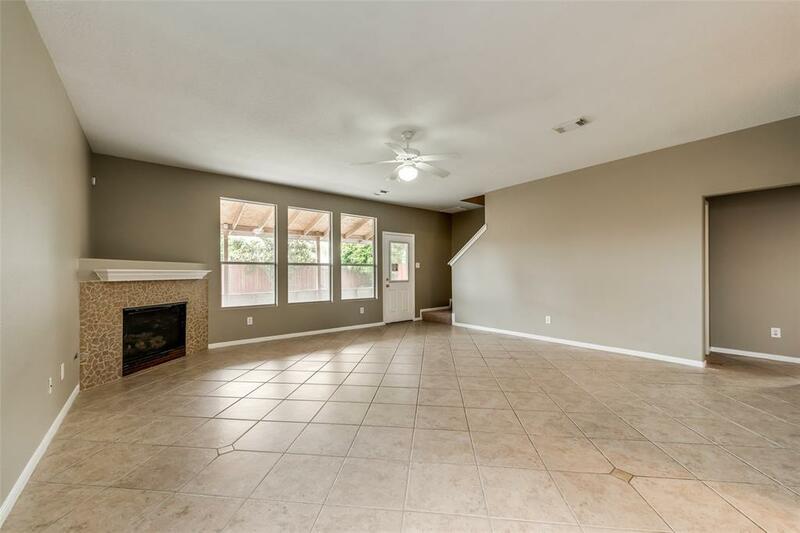 Open floor plan with tile throughout the lower level. 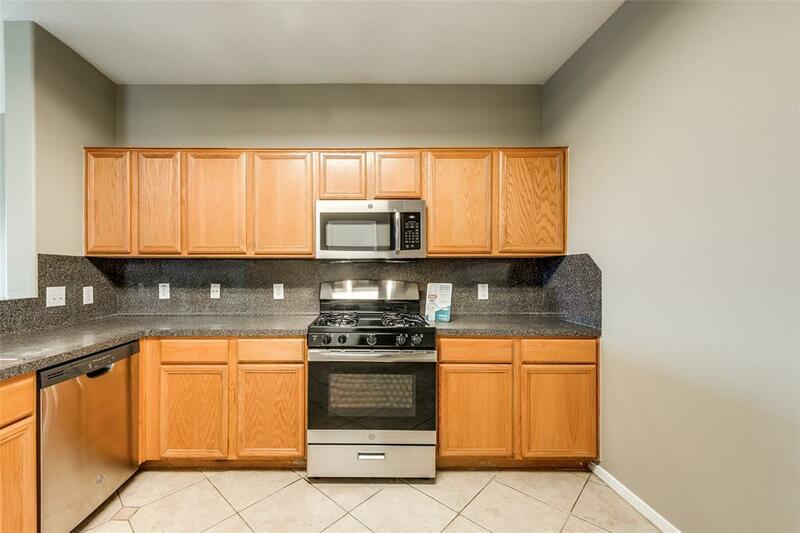 Kitchen boasts Corian counter tops, brand new stainless steel appliances, and separate dining room. Brand new plush carpet in all bedrooms. Master is conveniently located downstairs, ensuite offers dual vanity and separate shower and tub. Upstairs are secondary room plus a spacious game room. Back yard provides plenty of space for entertaining on the covered patio. The home backs to a retention pond and ie near a park and area shopping. Come view today!